Kershaw Injection 3.0 | BUDK.com - Knives & Swords At The Lowest Prices! 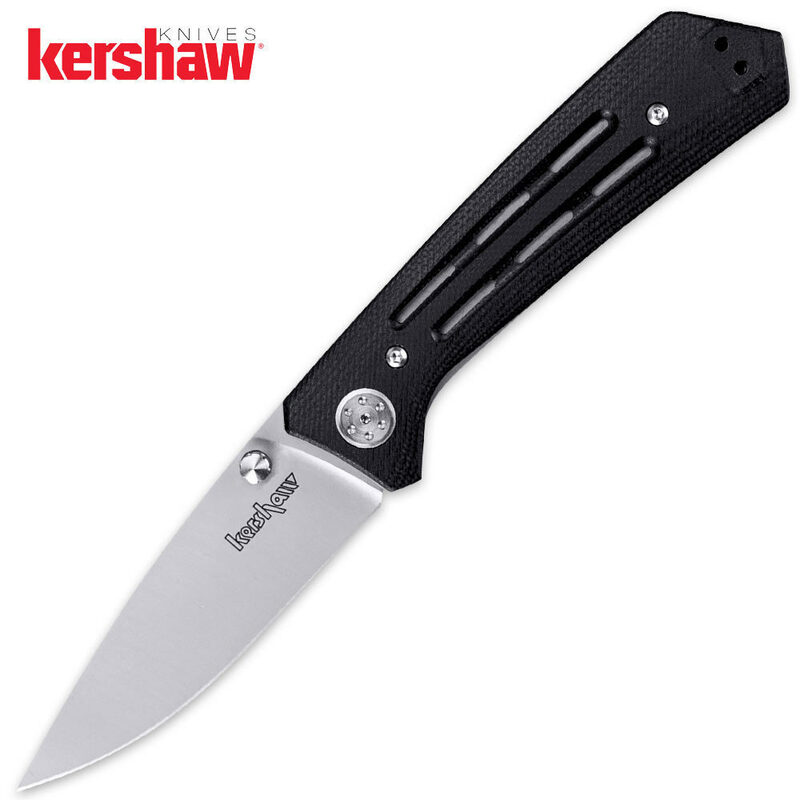 It offers sleek good looks-from the tip of its classic drop-point blade to its 3D-machined G-10 handle. The Injection is collaboration between custom knifemaker Todd Rexford and Kershaw and we think the results are outstanding.